Bringing a newfound energy that continues his trial of exploring new sounds, ‘TeQno (Music Is The Answer)’ arrives as a dance-floor primed hit with a progressive electro tech twist. While enrapturing listeners with booming drums and fierce electric synths, Quintino fuses them together alongside a classic 90s vocal sample to encourage listeners to “keep on dancing”. 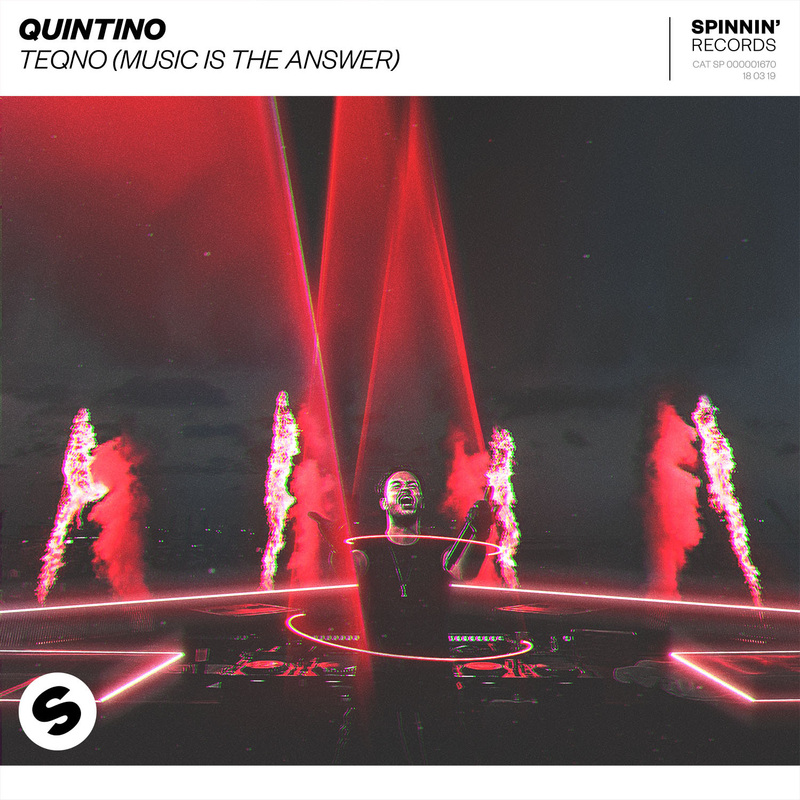 The looping and pulsating bassline falls into a wildly infectious drop that will surely solidify Quintino’s all-time standing as the dictator of the dance floors.